Welcome to Hair by Raigen's Service's page. Beginning this year, 2018, we decided I will only accept new clients for Keratin, Smoothing, and Pure Brazilian Treatments for both women and men. By keeping our business simple and focusing on smoothing services, I can focus on doing what gives me the greatest joy - "Hair Straightening". Another big change is I am going back to taking the lead on all clients to insure the best service and results. And my clients that I have been doing for close to a decade are really happy with the changes. We have also trimmed our keratin treatments to my favourite products. We know there are a lot of Brazilian Keratin Treatments out there and it is so confusing to picking what will meet your needs. And yes, they all have their merits, but, only a few stand out worthy of us offering at our salon. So check out our services and pricing further down this page. We look forward to serving you soon. Brazilian Blowout Select: Brazilian Blowout Inc introduced this product to the Canadian market in October 2013 and it really does deliver results. And not to worry it isn't the zero or zero+ formulas. It is the "Brazilian Blowout Select Professional Ultra Smoothing Solution". It goes below the cuticle into the cortex where it softens the 'S Wave' without damaging the hair. This works best on fine to medium hair; but, that said we have had great success in coarse hair. It is safe for teens, tweens, nursing mothers and pregnant women because it is a safe non-toxic keratin treatment that has been approved to be sold in Canada. May last up to three months. Cezanne Perfect Finish Keratin Smoothing Treatment was introduced to the Canadian market early 2016 and we have been testing the product since late summer 2016 and we are now confident to offer the service at our salon. Cezanne Perfect Finish Keratin Smoothing Treatment is a transformational, life-changing smoothing treatment that brings hair to its ideal, most beautiful condition without damaging the hair or using dangerous chemicals. 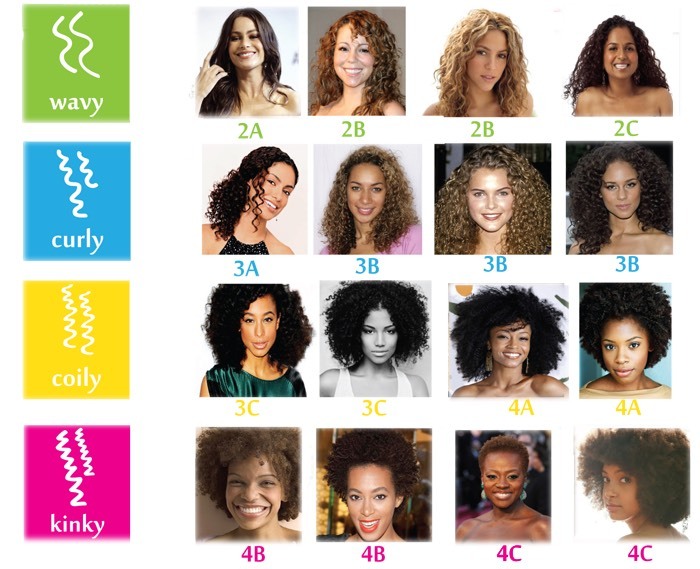 Transform your frizzy, difficult, coily, curly hair into soft, manageable, beautiful locks. Reduce your drying and styling time by clients reported 33-50%. Enjoy no wait time to wash, color, workout or pull back with clips or a ponytail! You'll leave the salon looking fantastic with completely wearable hair. Works on all hair types and lasts up to 2 - 3 months on average. Using the best quality ingredients and without unpleasant odor, the Cezanne Perfect Finish Classic Treatment out-performs and outlasts carbocisteine and amino acid products, and doesn't break the disulfide bonds, which can be damaging to the hair. I believe Liquid Keratin Professional treatment is one of the best smoothing treatments that is sold in Canada. It has the ability to straighten Middle Eastern, African, Latin American, European, Asian and South Asian hair. LKP can achieve an outcome that is better than treatments containing Methylene Glycol, which is really unbelievable when it is compared to other treatments sold here. But, we have to remember that results will vary, there are some people out there that have really resistant hair to any form of treatments and if you are one of these people, you may have to do a second treatment or consider IONIC Straightening. Liquid Keratin Professional Restorative Smoothing Treatment is a certified Formaldehyde & Aldehyde Free system developed to promote hair straightening, smoothing and relaxing waves while repairing damage caused from other chemical processes. Because of its ability to penetrate the hair fibre, Liquid Keratin Professional Restorative Smoothing Treatment, provides more shine, conditioning, strength and resistance to hair fibers damaged by other chemical processes. Treatment is washed out immediately after service. No waiting time. Hair can be colored the same day as service. Results last 10 - 16 weeks. 72 Hour Notice for cancelling ALL Brazilian Keratin Smoothing Treatments. If not we reserve the right not to serve you in the future and will charge you for the missed appointment. Thanks for understanding. Alternate spellings to Raigen: Raegan, Reagen, Regan, Regen, Ragan and Reagan.